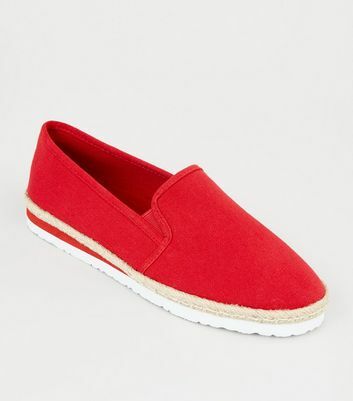 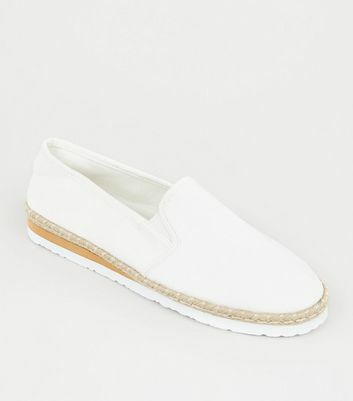 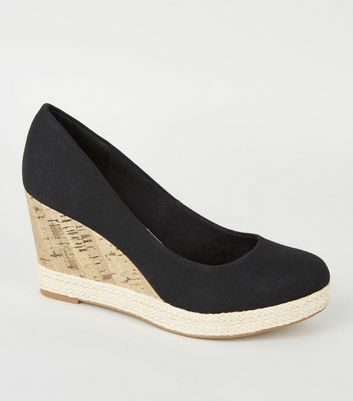 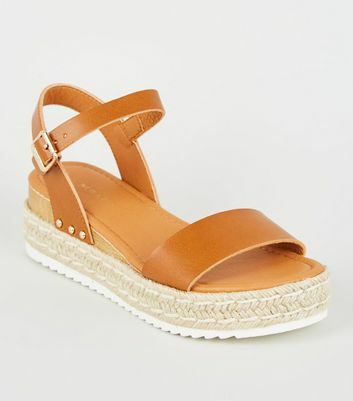 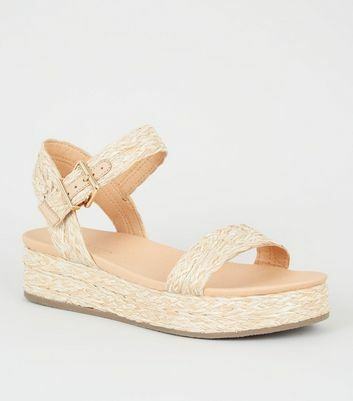 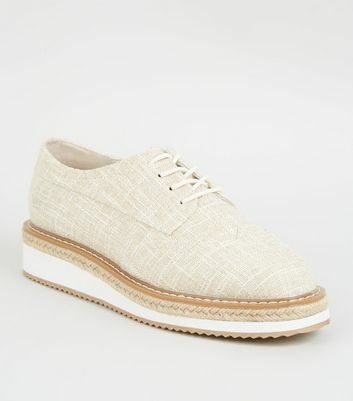 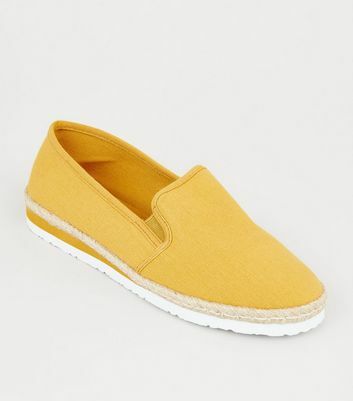 Put your best foot forward and be effortlessly stylish while doing it, with New Look's women's espadrilles. 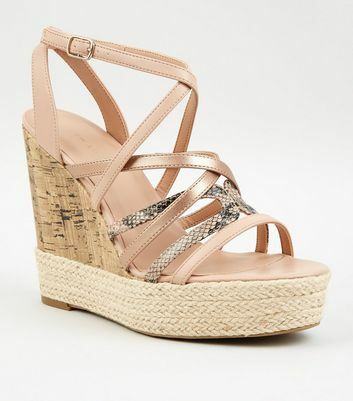 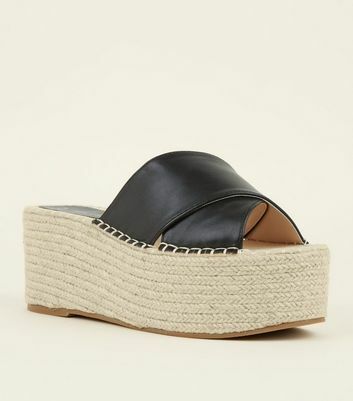 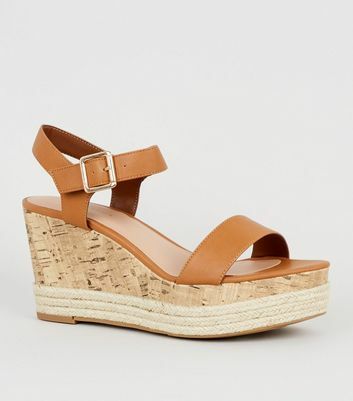 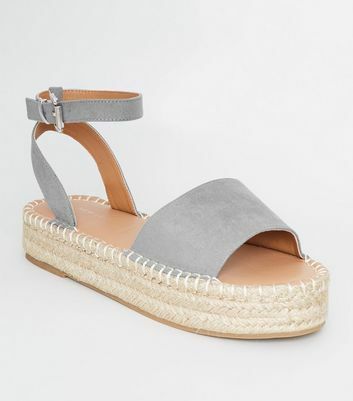 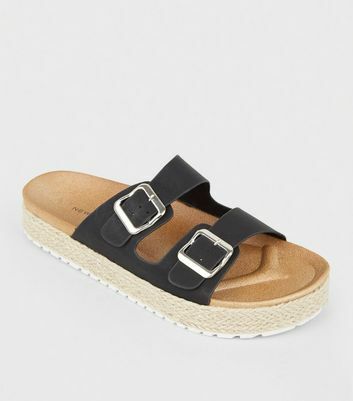 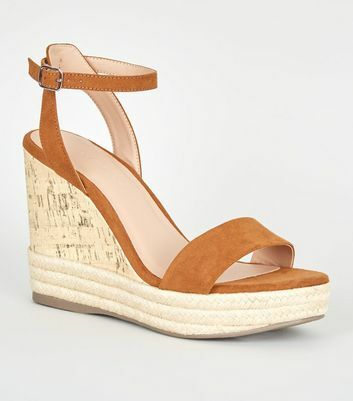 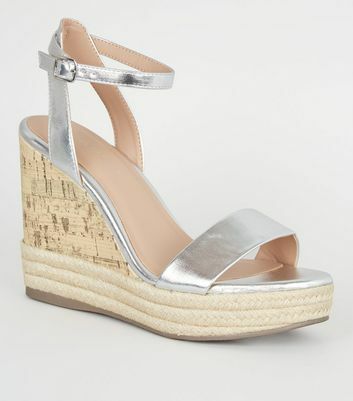 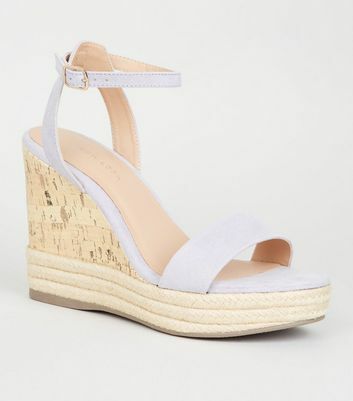 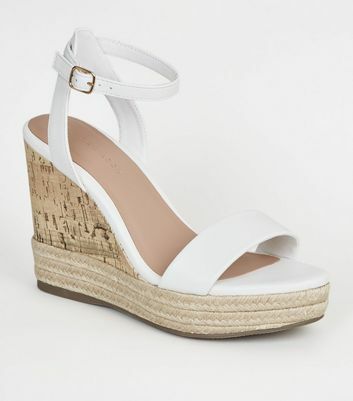 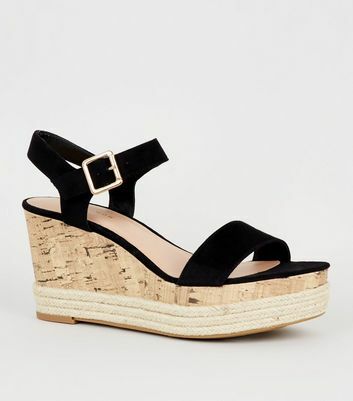 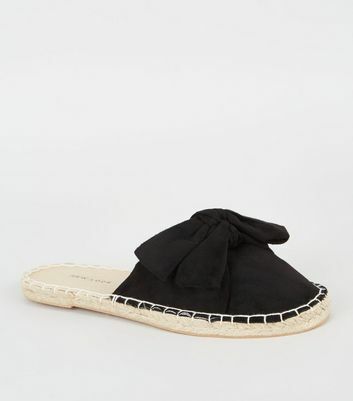 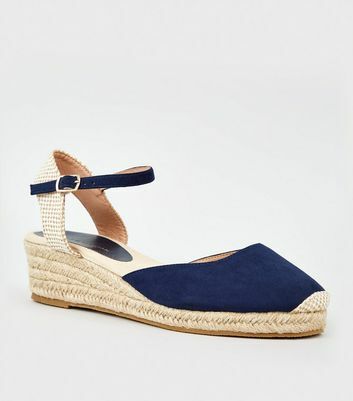 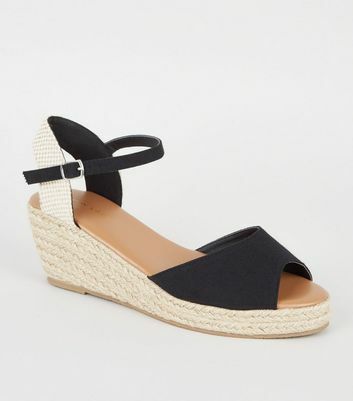 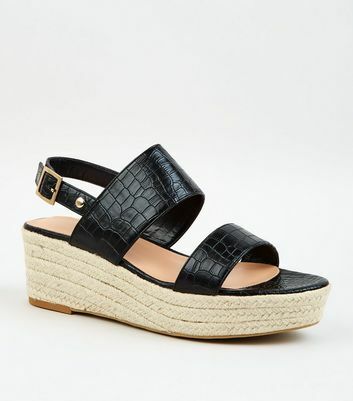 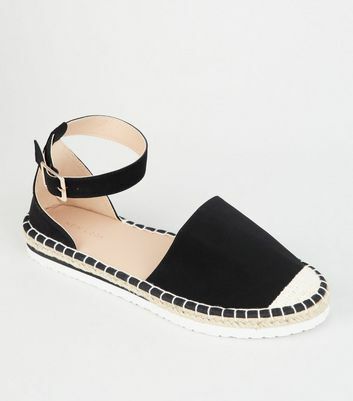 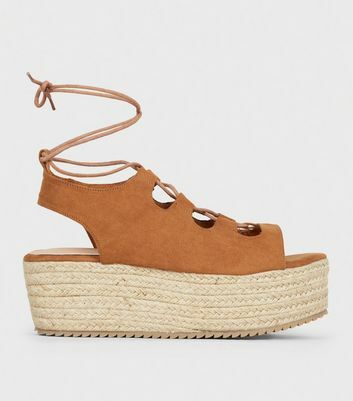 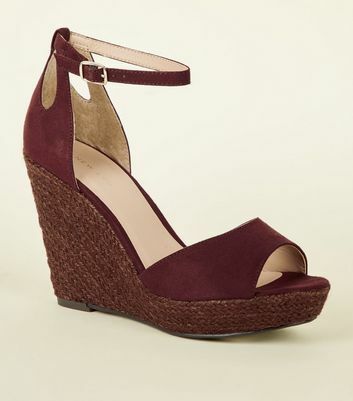 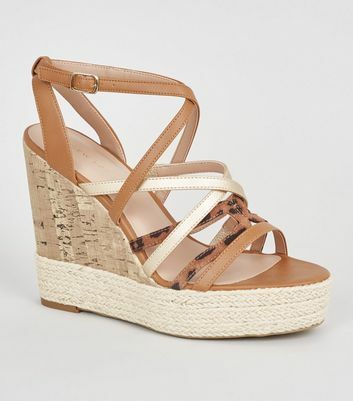 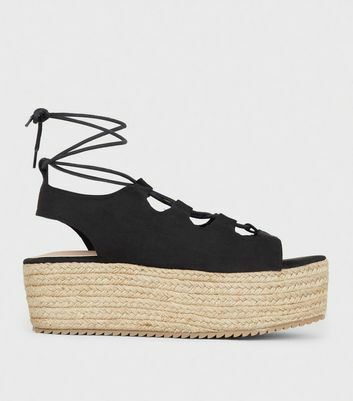 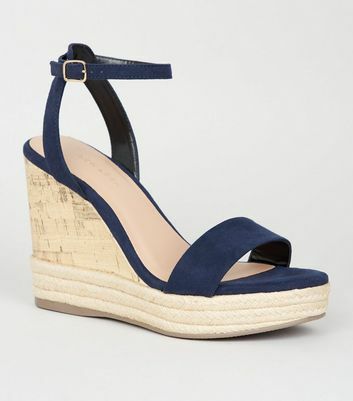 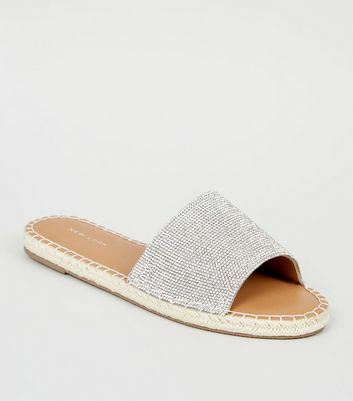 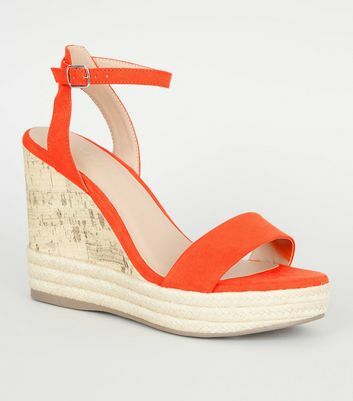 From espadrille wedges to classic mules in suede, there's an espadrille shoe to complete any outfit. 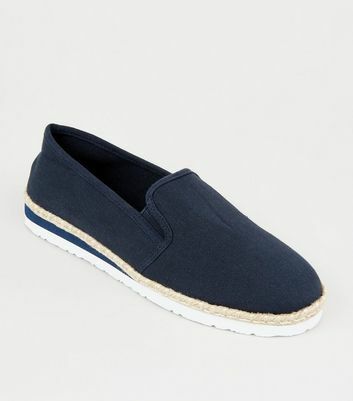 Perfect for a casual spring look, team up your espadrilles with a pair of blue jeans and a classic tee for a laid-back aesthetic.